If you are a human being on this earth, chances are you enjoy chips. They're delicious, they're easy to eat, they're extremely versatile, and they can be found pretty much anywhere. The same could be said for foods like fried chicken and fried fish, even though they are not as popular and nowhere near as universally enjoyed. There is something that all of the above have in common though - the fact that they are linked to premature death. Yeah. Bet you weren't expecting that. 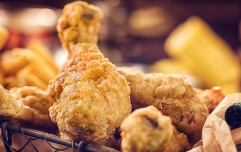 A new study conducted by the University of Iowa and Washington University and published in medical journal BMJ found that eating a daily portion of fried foods could lead to an early death. Researchers analysed the health of over 100,000 women aged between 50 and 79 during a 19 - 24 year period. During this time, 31,588 of the women passed away, with over 9,000 of them suffering heart related issues and 8,000 experiencing cancer. The data analysed suggested that eating fried food every day (things like fried chicken, fried fish, and chips) was likely to cause premature death caused by a heart-related problem or something else related. 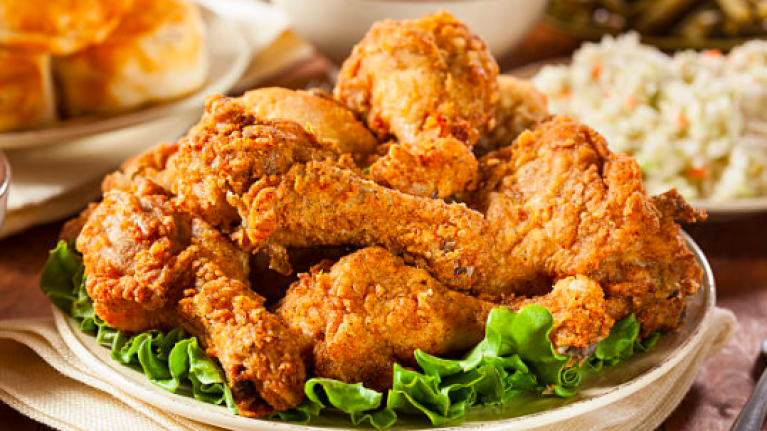 What's more, eating at least one portion of fried chicken a day led to a 13 percent increased likelihood of premature death from any cause. Fried fish also led to a seven percent increase of early death from any cause, and a 13 percent increased risk of death from a heart-related issue. 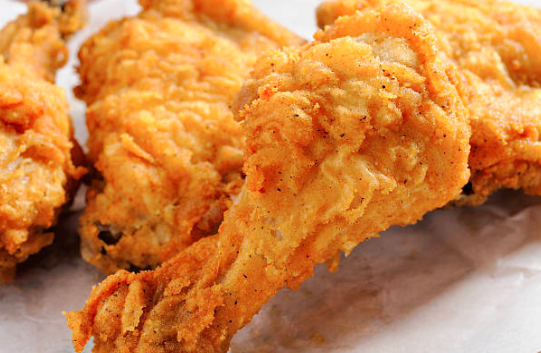 Researchers have suggested reducing the amounts of fried foods consumed.